Don’t you like getting mail? Well, maybe not all mail, but notes from friends and family are always brighten up our day around here. 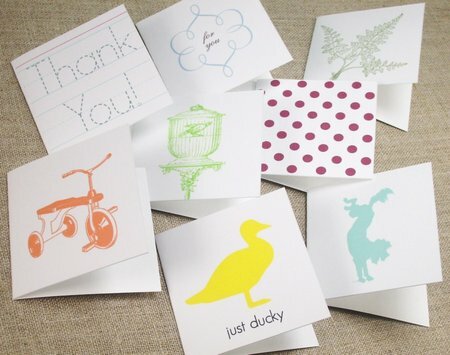 The Daily Etsian has these simply sweet notecards you can download for free! Ya gotta love free downloads! Whisker Graphics has adorable gift tags she designed. I love her designs! She is so kind to offer these to everyone, be sure to stop over there and say hi. Then she might be encouraged to design even more of them. Creativity Portal has three beautiful Autumn Greeting Cards that you can download and personalize…check it out! 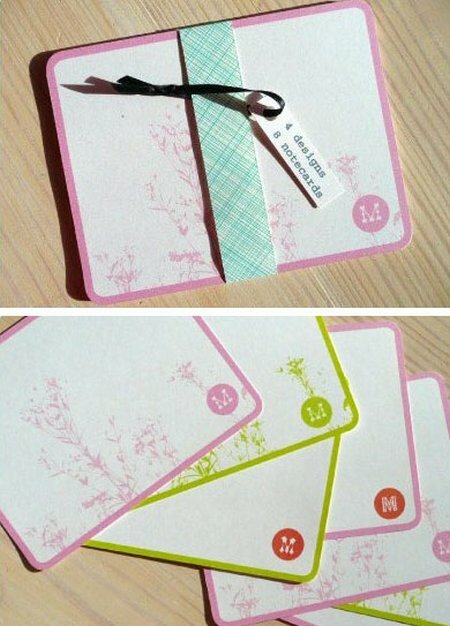 You can find these beautiful notecards by Amy Cartwright on iDiy. Maybe these free downloads will inspire you to send out a note or two of your own. And you’ll be doing it with style! Thanks for sharing my gift tag download! How very sweet of you! I have done several more free downloads on my blog since I offered the gift tags. Just type “download” in the search box on my blog and the others will come up. Thanks again! What wondeful cards! I love them all and love sending cards so much more than e-mailing! There’s just something so fun and special about getting mail and displaying a beautiful card. I love everything I see on here. Great job by all. The pincushions are super fab. Thanks for sharing. Darling notecards! Your site is super cute too. I will be back. Thanks for dropping by mine!! !